The antebellum period saw a building boom on campus. South Building opened in 1814, providing new classrooms and dormitory space. Designed to match Old East, Old West was completed in 1823, and a new chapel building, Gerrard Hall, opened in 1837. Architect Alexander Jackson Davis designed a new library and ballroom, Smith Hall (now known as the Playmakers Theatre), which was completed in 1852. 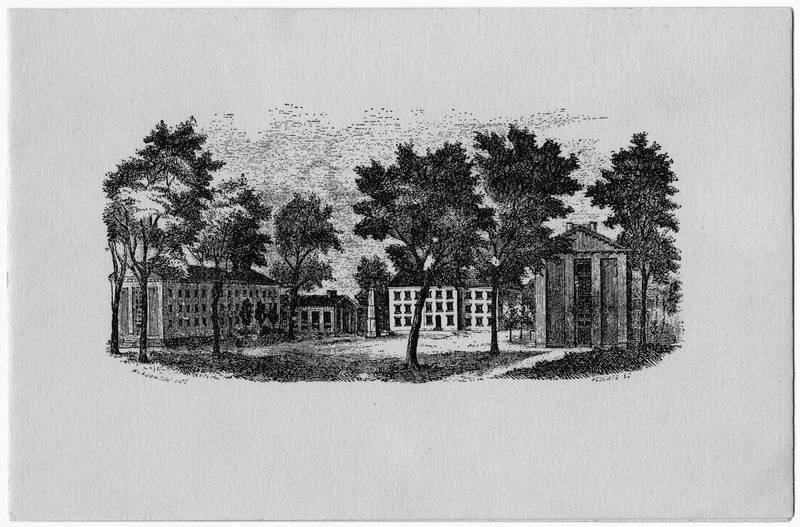 Due to large enrollment increases during the 1850s, the university constructed two new buildings, New East and New West, which contained classrooms, dormitory rooms, meeting halls, and libraries. Learn more about Carolina's early buildings in this exhibit.